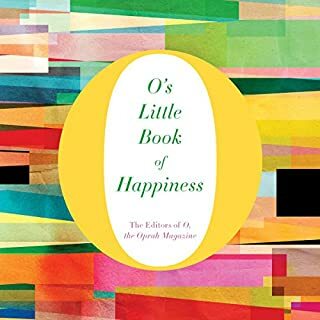 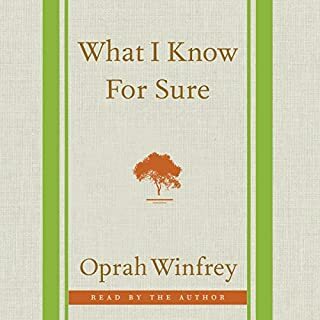 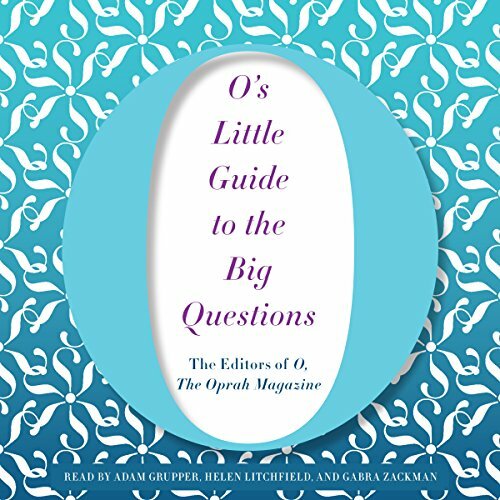 Award-winning and best-selling writers for O, The Oprah Magazine have been tackling these and other crucial questions since the magazine's inception. 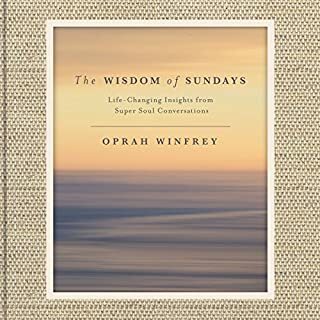 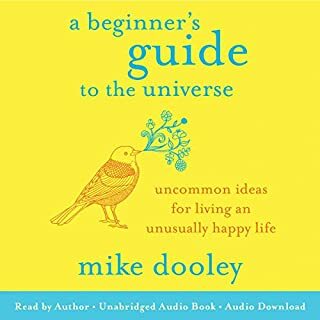 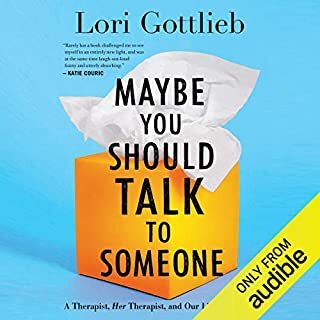 In this audiobook, they share their eye-opening, soul-expanding insights. 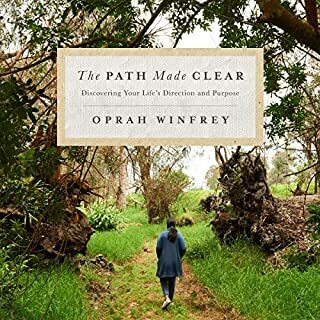 Among the many jewels in the collection, Terry Tempest Williams describes the utter shock of opening her late mother's journals - and the lessons she gleaned from what she found inside; Thich Nhat Hanh finds compassion in the midst of anger; Julie Orringer reveals how we can know when we've found "the one."